Juxtabook describes The Dance of Love by Angela Young as ‘a delight from cover to cover, a bringer of pure pleasure’, adding that ‘this is a truly charming story, beautifully told’. The review goes on to say that this ‘great treat’ will soon be working its way into ‘becoming a timeless classic’. The full review can be found at Juxtabook. To find out just what a Titanic struggle it was for Angela to write the book, check out her guest post here. Alternatively, you can find out more about Angela at her website. 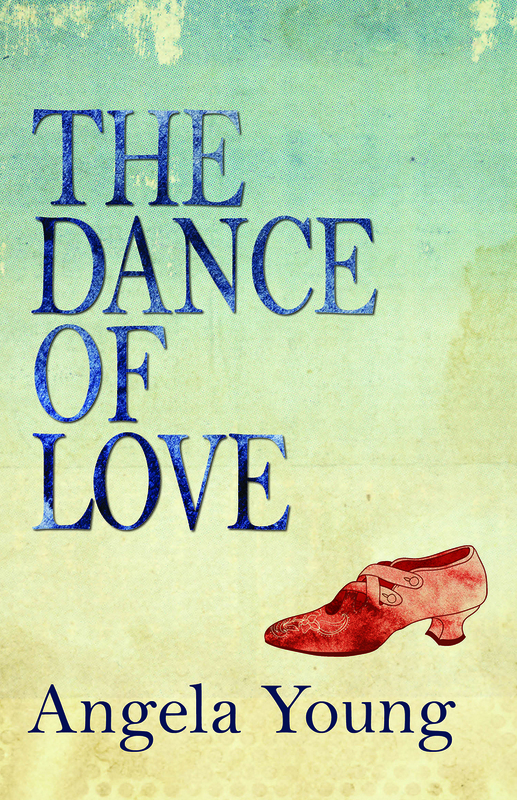 The Dance of Love is available to pre-order now with our paperback imprint Buried River Press. Lothian Life have reviewed Edinburgh-based romantic comedy Love Byte by David Atkinson and are impressed by the balance the author strikes in this ‘quirky’ tale. For the full review, check out Lothian Life. Love Byte is available to buy now. Novelicious have reviewed the first Buried River Press title: Cicely’s King Richard by Sandra Heath Wilson. The reviewer said she was ‘immediately drawn into [Cicely’s] story‘ and ‘Cicely was really brought to life, with her heart and soul bursting from the pages in this beautiful yet poignant love story‘. She goes on to say that ‘as a woman, [Cicely] was ahead of her time‘. 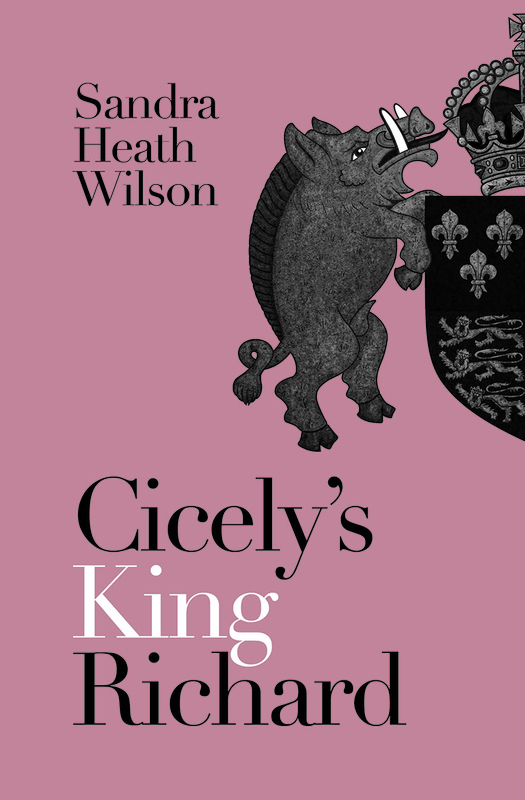 Cicely’s King Richard by Sandra Heath Wilson is available to pre-order now. The review goes on to say that ‘the struggles make for rich reading, sometimes tragic, sometimes hilarious’. For the full article, head to the Camden Review. 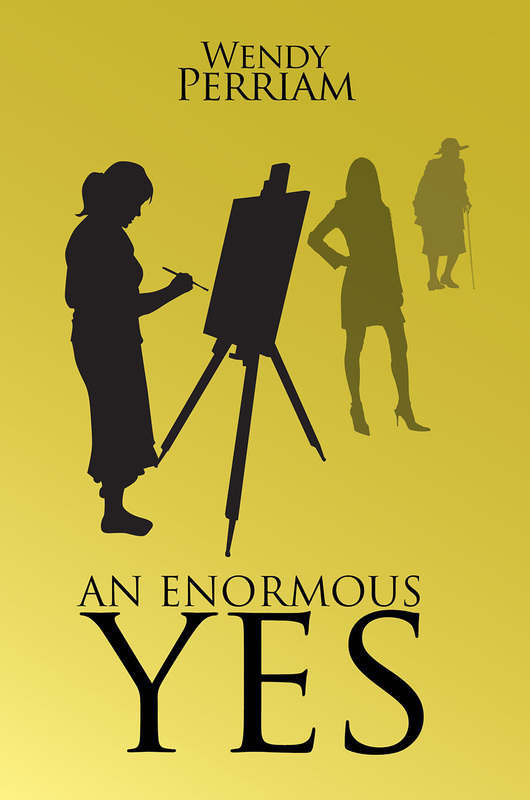 An Enormous Yes by Wendy Perriam is available to buy now with a limited time only discount of 30%. Click here for an extract. Matthew Malekos’s new crime thriller has received a glowing review from The Lancashire Evening Post, dubbing it ‘chilling’ and an ‘astute psychological thriller’ which ‘ratchets up the tension’. The Sunday Express has reviewed Wendy Perriam’s new novel ‘An Enormous Yes’ dubbing it ‘beautifully crafted and carefully paced’. For the full review, head to the Sunday Express site. 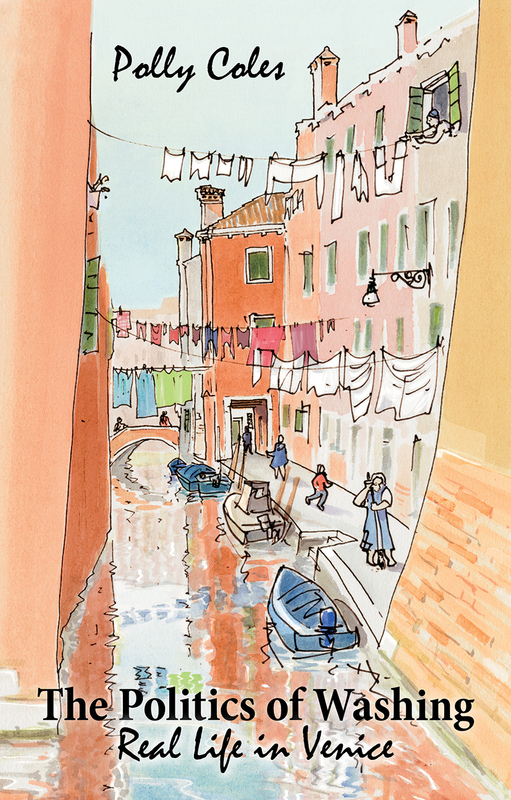 The Spectator have reviewed The Politics of Washing: Real Life in Venice by Polly Coles, dubbing it ‘more cerebral than most Venetian travelogues or fictions’. They go on to say that ‘Venice deserves this dose of perspicacious pragmatism’ and that Coles writes ‘fantastically well’ and clearly has both knowledge and wit. To read more of the review, click here. You can order your copy here. 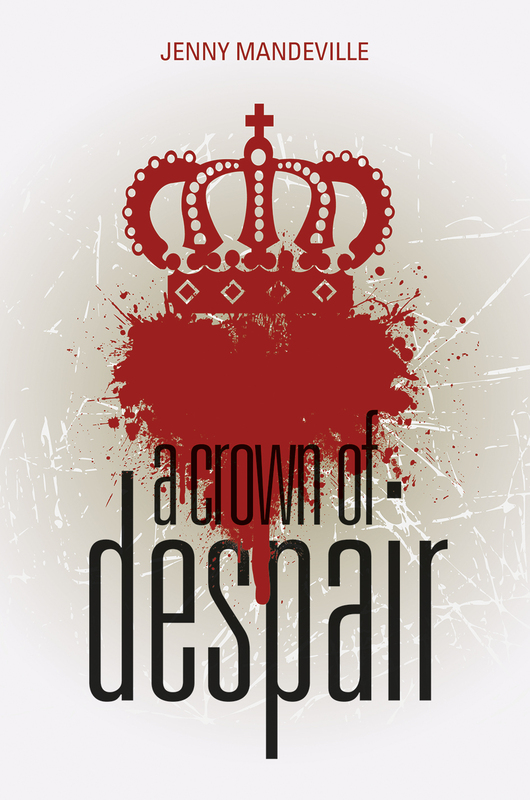 A Crown of Despair by Jenny Mandeville, published last month, is the story of Henry VIII’s sixth and final wife, Katherine Parr. The lovely folks over The Bookbag have reviewed the book, dubbing it ‘totally absorbing’ but warning that, while there was occasion to giggle, this is ‘a story for all but the extremely anatomically squeamish’. 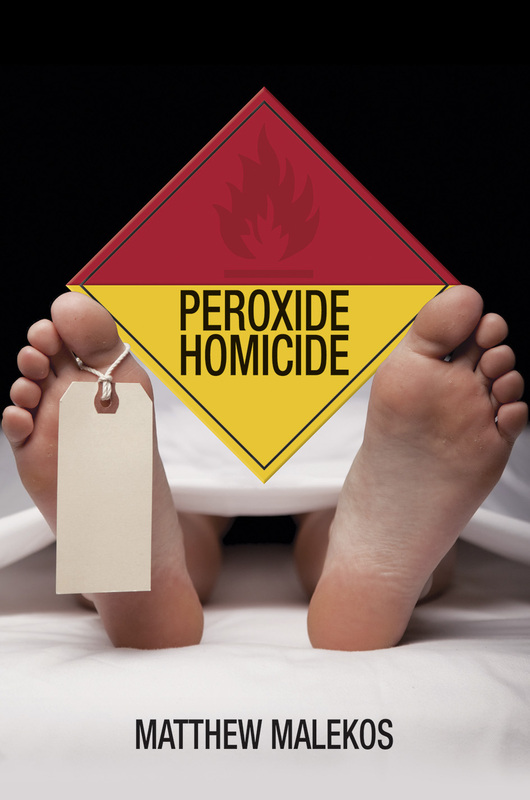 For the full review, click here. To order your copy now, check out our website. 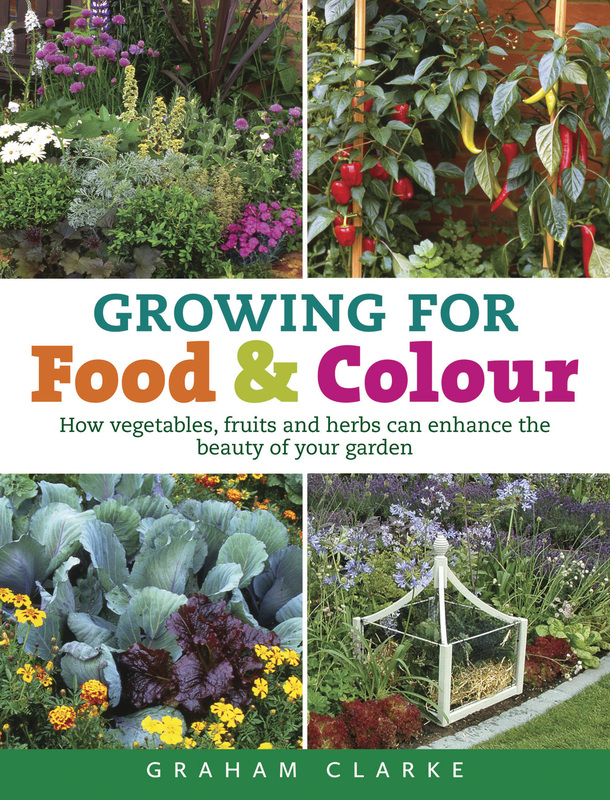 Gardens Illustrated have reviewed the gorgeous ‘Growing for Food & Colour’ by Graham Clarke. In their review, Gardens Illustrated said that the book has ‘everything… a beginner might need’ and is ‘detailed and thorough’. The review goes on to say that ‘this is a solid book that a beginner gardener can turn to again and again for good advice’. Clarke’s voice is also described as being ‘warm, humorous and authoritative’. Over the past four or five years in the UK, the grow-your-own phenomenon has meant that more and more people have been producing their own food. From salads and root crops to apples, cucumbers, squashes and strawberries, home-grown food is enjoyed in ever-increasing quantities. And why not? Growing your own provides exercise, nutritious food, and gardeners can choose their favourite varieties for taste or yield. But what about those who want to grow their own, but perhaps have a small garden, and do not want to lose its decorative appeal? How can they combine growing their own food with flowers and colour? Growing for Food and Colour shows that it really is possible to cultivate fruits, vegetables and herbs alongside flowers – and that the beauty of the garden can be enhanced rather than compromised by productive plants. Following the advice in this book will enable the reader to enjoy home-grown food that is fresher, healthier and tastier – but which also looks fantastic. Now is the time for those hoping to compete in next year’s London Marathon to start their training – and our guide, Marathon Training, will get you to the start line strong and injury-free. 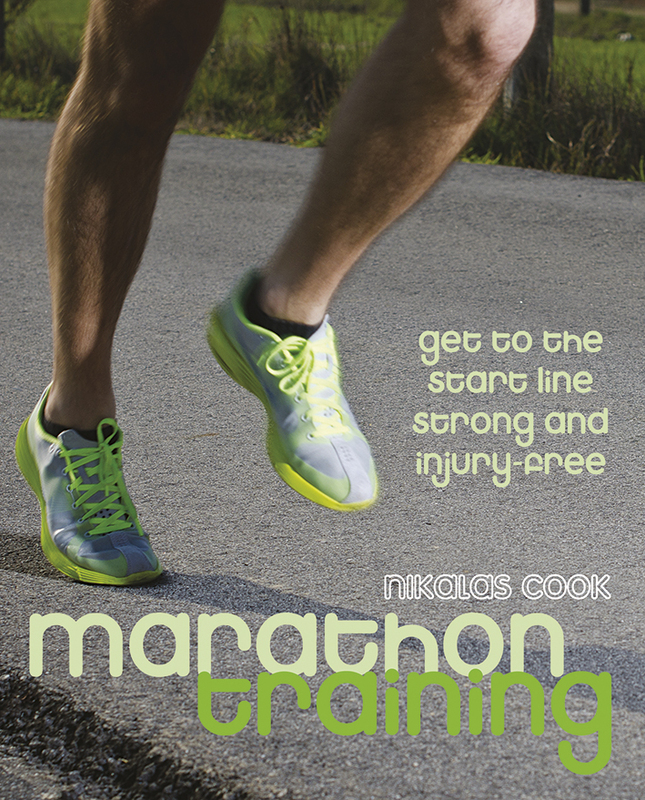 If you’ve always fancied completing a marathon, but been put off by the prospect of massively hard, high-mileage training programmes, Nik’s book might just be the answer . . . readable, well-illustrated and logically set out. For the full review, check out Outdoors Magic.